BlackBerry Priv, the company’s first Android smartphone, was officially unveiled a few weeks ago. 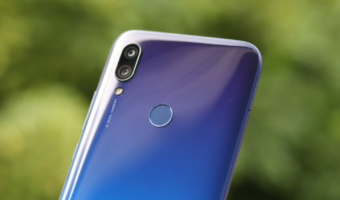 However, the company didn’t reveal its specifications back then, and we had to resort to some leaked specifications while reporting the smartphone’s announcement. Now, the BlackBerry Priv is up for pre-order in the US, and will start shipping very soon (October 16) in the country. 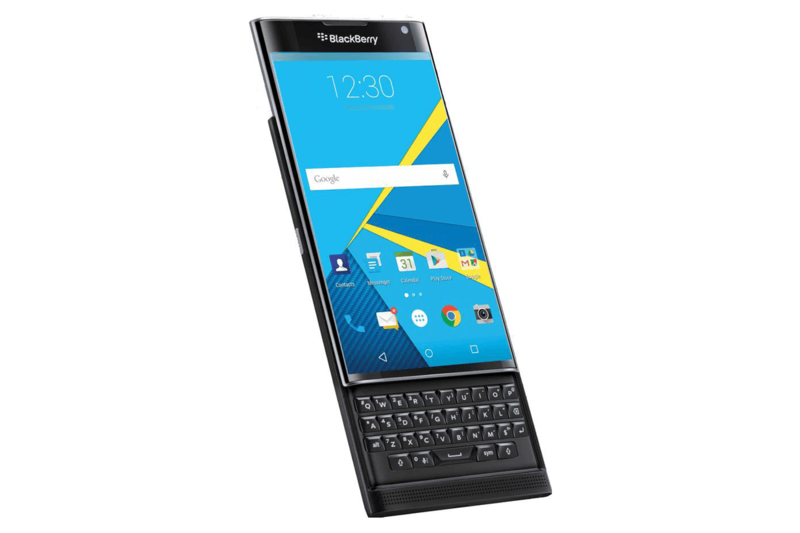 The BlackBerry Priv has been priced at $749 (~ Rs. 48,756) exclusive of taxes, but its price will increase by the time BlackBerry launches it in India, thanks to additional import duties and taxes. The device is based on Android 5.1.1 Lollipop, and features a 5.43-inch Plastic AMOLED display with curves at the edges and a resolution of 1,440 x 2,560 pixels. It is equipped with a 64-bit hexa-core Qualcomm Snapdragon 808 processor, 3GB RAM, 32GB internal storage, and a microSD crd slot. It has all the necessary sensors such as accelerometer, ambient-light sensor, gyro-sensor, proximity sensor, etc. In terms of imaging, the BlackBerry Priv has an 18-megapixel primary camera with a BSI2 stacked sensor, phase-deteciton autofocus, dual-tone dual-LED flash, OIS, and 4K video recording. There’s a 2-megapixel secondary camera with fixed-focus lens and 720p video recording. The camera has almost all the features that are present in the latest flagship smartphones from other competing brands. 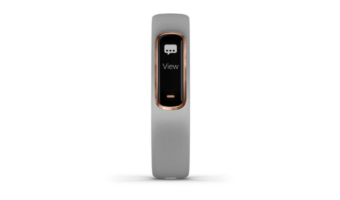 The device has a single-SIM card slot, and is laden with connectivity features such as 4G LTE, 3G HSPA+, dual-band Wi-Fi ac/a/b/g/n, Bluetooth v4.1, NFC, GPS, and microUSB v2.0 port. It has a large 3,410 mAh non-removable battery with Quick Charge 2.0 and dual-mode wireless charging abilities. 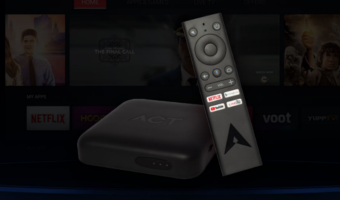 What do you think about the device and its price tag? No band 40 in LTE so, does that means it wouldn’t support 4G in India ?????? Mind blowing specs coupled with signature BB quality and bullet proof reliability… already looks like a winner to me! !